Canon OA-2 off-camera shoe adapter. Home / Canon OA-2 off-camera shoe adapter. 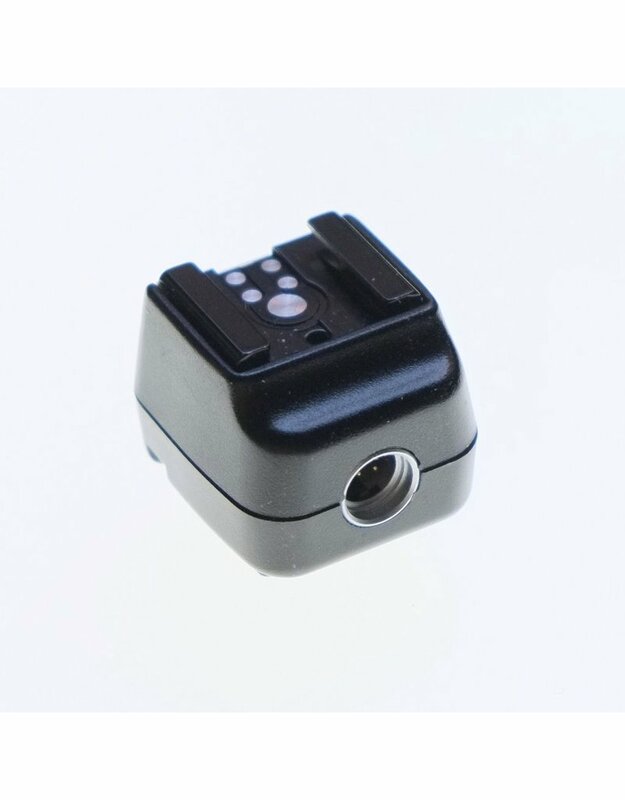 Canon OA-2 off-camera shoe adapter for off-camera TTL flash control with compatible EOS connecting cords and shoe adapoters (not included). 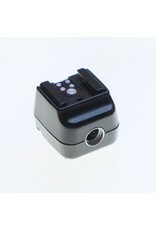 Compatible with EOS film cameras only- not DSLRs!